1986 was no ordinary year. It was the first year Halley’s Comet was visible to humans, The Oprah Winfrey Show and The Phantom of the Opera debuted in national screens and theatres, and a brand named Dockers® was about to transform what guys wear to work forever. 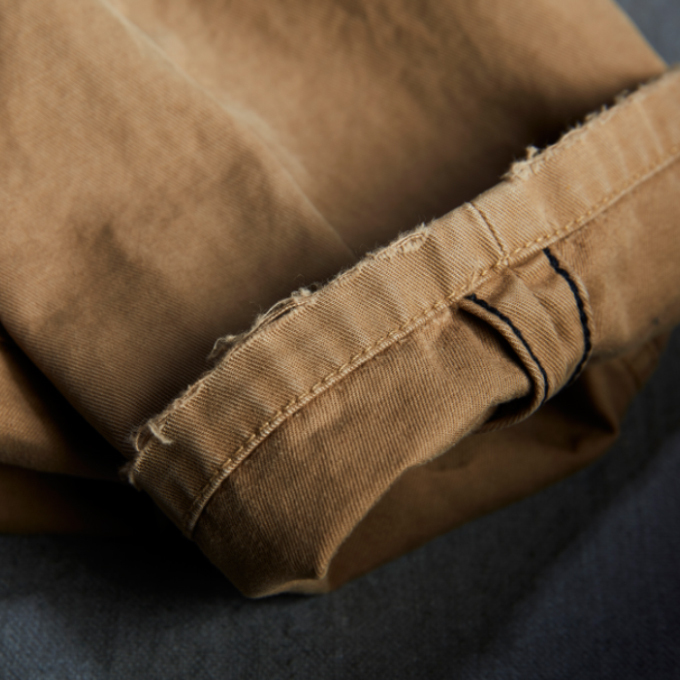 During a time when workwear consisted of shirts, suits and slacks; and jeans were only saved for the weekends, Dockers® found a sweet spot and hit the mark with khakis. This classic American invention was at the heart of the casual movement, providing men with smarter, more comfortable, and more versatile clothes for every occasion. 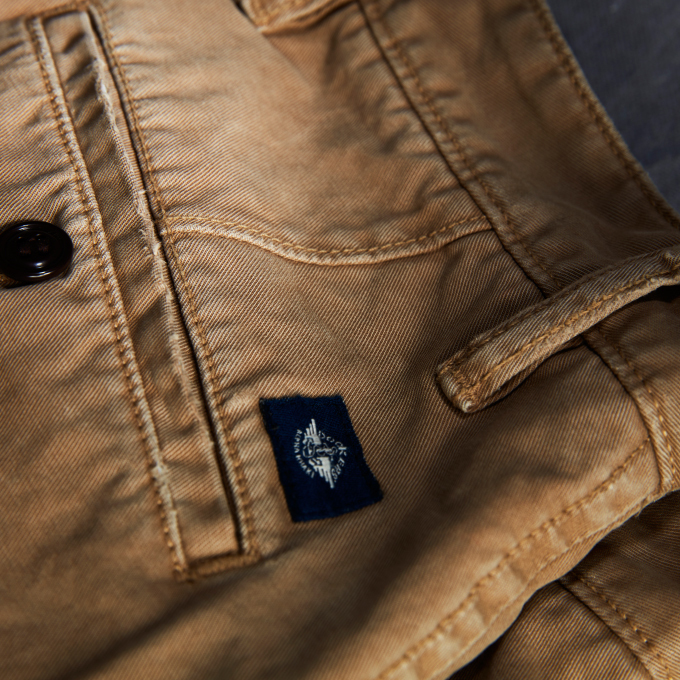 Today, you can’t think about khakis without thinking about Dockers®. The brand continues to be the favourite khaki of men all over the world, as it offers a wide range of apparel and accessories equipped with thoughtful innovations and meaningful detail. With its presence in 60 countries and six continents, Dockers® is celebrating its original mission and original passion. 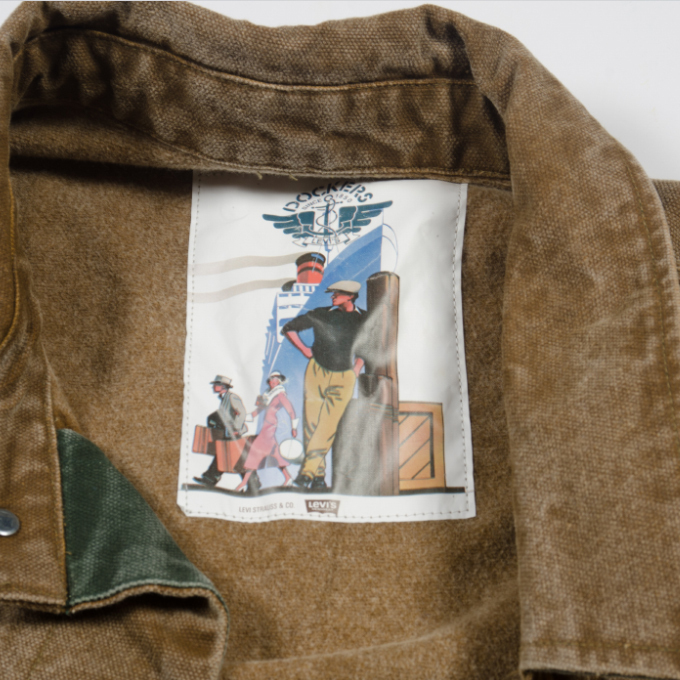 This year, Dockers® brings back its 1986 logo to once again mark its place in history. 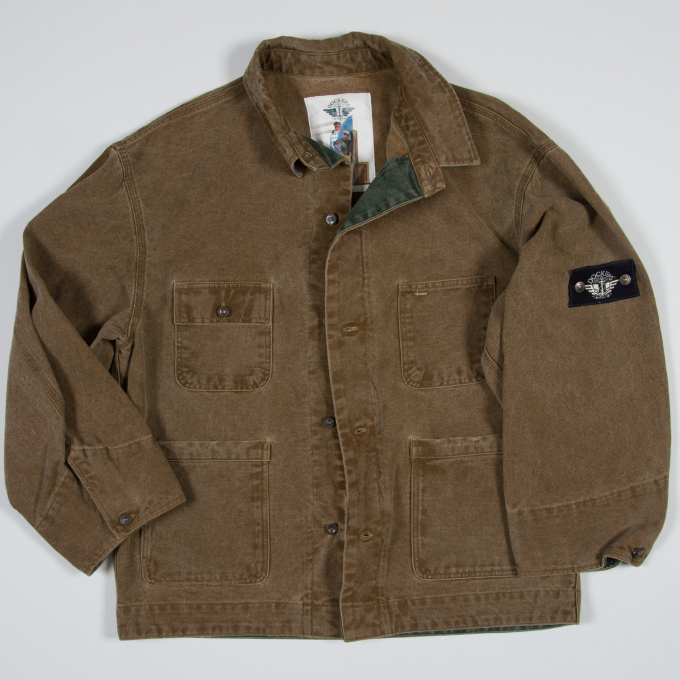 Consider it the greatest khaki comeback ever!